A healthy diet always includes fruits in it and it is easy to grab a fruit bowl whenever snack attack hit you. Whatever is there in the fruit bowl is much better than what you have in your pantry. However, certain fruits stand quite tall when it comes to weight loss. Here you will be able to find five best fruits which will assist you in losing weight if you are planning to drop some pounds. These are not only healthy, but they are also delicious. Hence you cannot say a ‘No’ to them. Everyone loves Apple. It is just like a commonly liked fruit. It is filling, crunchy, juicy and moreover portable. However, you should also know one thing that even when it makes an ultimate snack it also gives several benefits for your body. 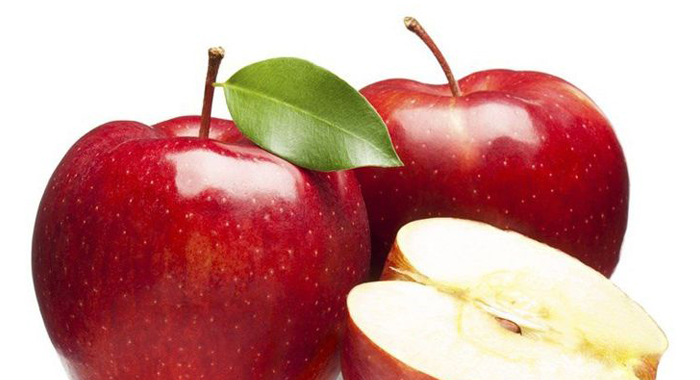 A few studies have proven that consuming three apples each day can help you with the weight loss. This fact is quite obvious since Apples are loaded with fibre which is a nutrient that’s known to raise feelings of fullness and ward off your hunger pangs. If you are not an Apple fan, then there are several ways to eat the apple. You can add small chunks of apple to your salad or your oatmeal. Moreover, you can also bake some with your chicken, or prepare a low-cal dessert. 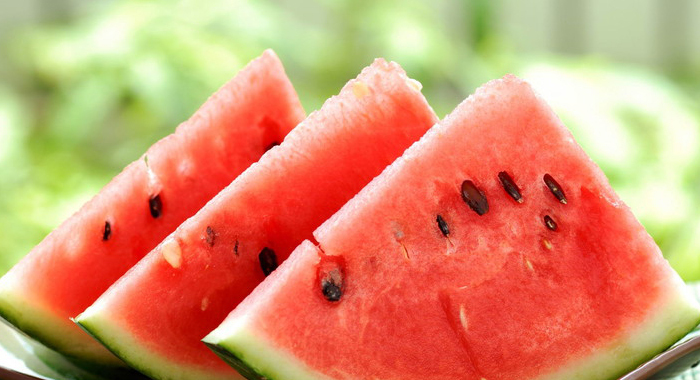 Watermelon is low in calories and also is rich in water content. This suggests that you can eat two whole cups of watermelon for less than 100 calories and your tummy will feel like you’ve consumed more since the fruit is more than 90 percent of water. When you stay hydrated, you always feel full. Hence this will cut down your snacking in between meals. If you’re looking to reduce your daily calorie intake, including watermelon into your diet is a clever move. Chew on it whenever you feel the desire to snack. This way, you’ll dodge higher-calorie foods and please your sweet tooth. Small and mighty is what we can call this fruit. Raspberries are low in calories, and even lesser when you consider that they’re rich in insoluble or indigestible fibre. When you consume a 64-calorie cup of raspberries, you’re actually only digesting around 32 calories. Put that collectively with the fact that raspberries have the greatest fibre content of any fruit, and we’ve got ourselves a weight-loss winner. 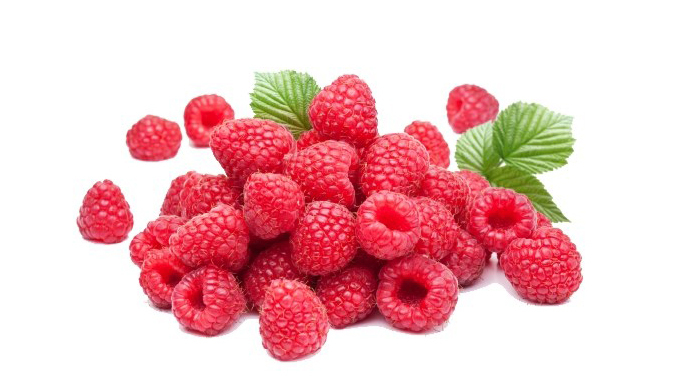 One cup of Raspberry contains 8g of fibre. If you want to get inventive with your berry consumption, you can prepare a Creamy Coconut Raspberry Smoothie with it. 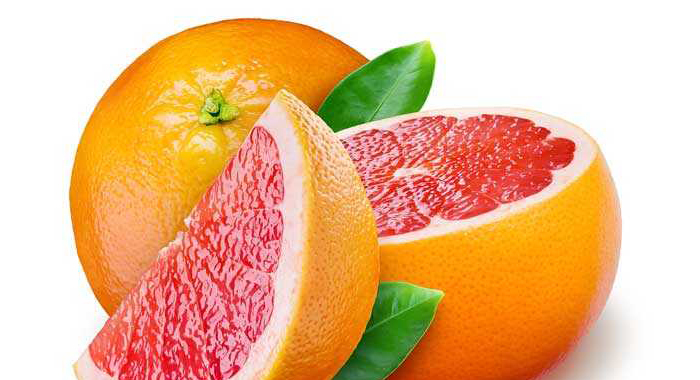 When you consider a medium grapefruit, you will find that it has only about 80 calories (which is similar to that of a watermelon). Moreover, grapefruit is more than 90 percent water. By the time you cut the grapefruit, you can sprinkle it with a little bit of no-calorie sweetener and then eat the entire thing. You will not have the urge or time to eat anything else since this itself is a filler. Additionally, studies have revealed that naringin, which is a compound found in grapefruit can lower the blood sugar and eventually lead to weight loss. So you can enjoy some grapefruit at every occasion. Just squeeze it into your water or perhaps throw some wedges into your salad, or maybe use it like lemon so as to flavour your food. However, you should also keep in mind that eating grapefruit with particular medications could have negative health effects. Hence, if you’re on any medication, check with your physician before combining grapefruit to your diet. Some people prefer Oranges over Grapefruit. It is good news for them too since Oranges are a wondrous weight-loss fruit too. It is rich in fibre and water content and hence they will keep you full. In that way, you are not going to snack in between your meals. 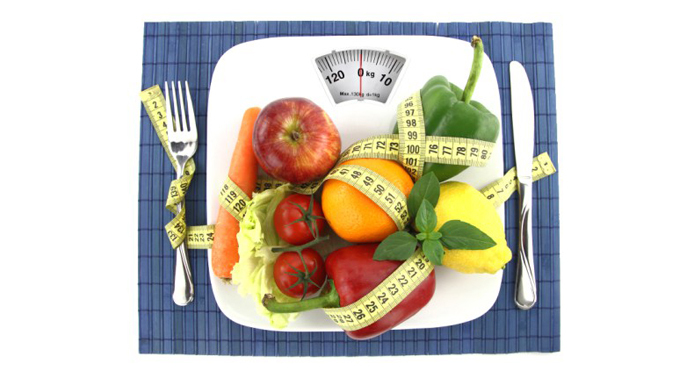 This will indirectly lead to weight loss. There’s nearly always a variety in the season, and there’s no shortage of ways to combine the fruit with your diet. 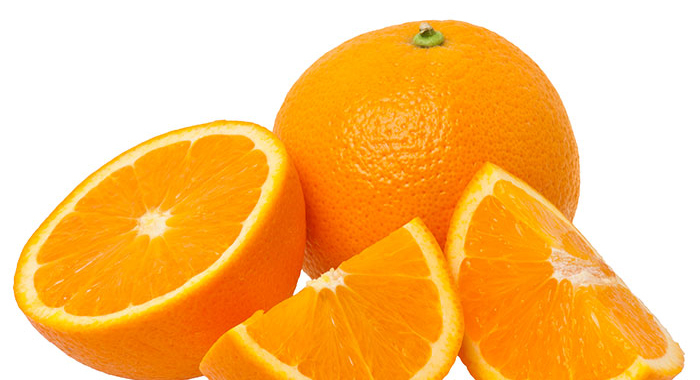 Consume a whole orange as a snack or even use mandarin orange segments in the salads that you make.